The park has a big circular course which is used for cross country skiing. 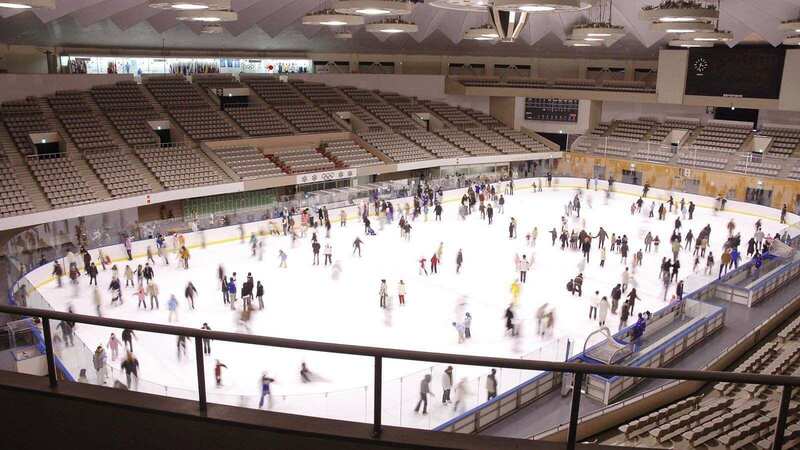 Located at the Makomanai Park in Sapporo, Japan, Makomanai Sekisui Heim Ice Arena is an indoor ice skating stadium in Minami-Ku. 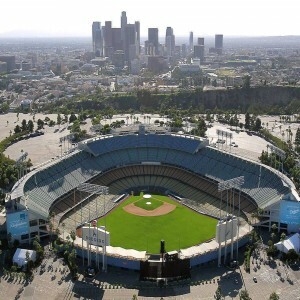 The construction work commenced in 1970 and took two years to complete. 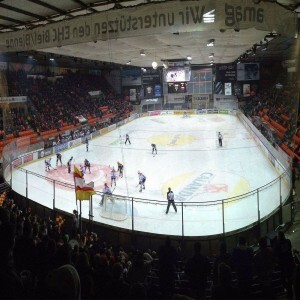 The arena finally opened in 1972 to host the figure skating and Ice hockey events of the Winter Olympics of that year. 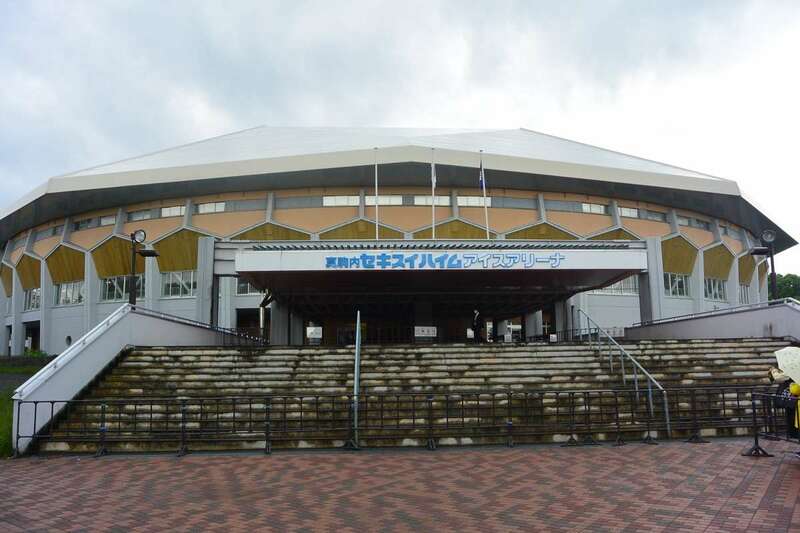 The stadium was known as "Makomanai Ice Arena" but on 1st April 2007, it was renamed to "Makomanai Sekisui Heim Ice Arena" as Sekisui Heim acquired the rights to the venue. 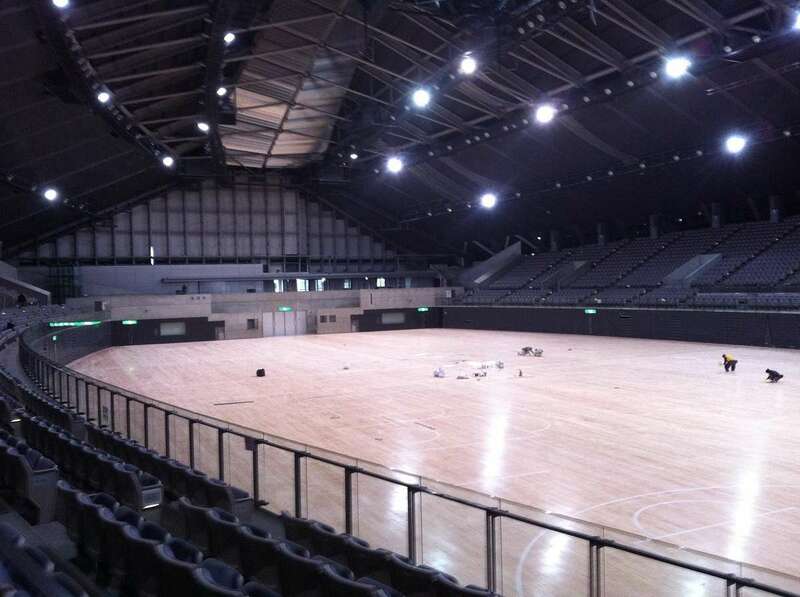 In the summer, this place is used for holding concerts where not only the Japanese but also people from other countries perform. 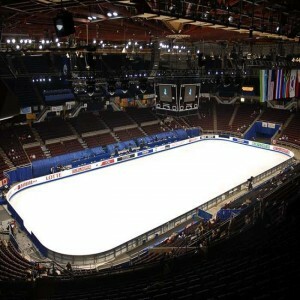 The stadium hosts the Winter Annual National Competition of Speed Skating. 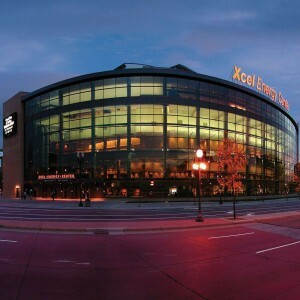 Until 2011, the arena hosted the Toyota Big Air snowboarding contest. 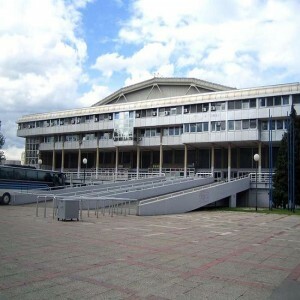 During the summer, the place is used for playing tennis and futsal matches. 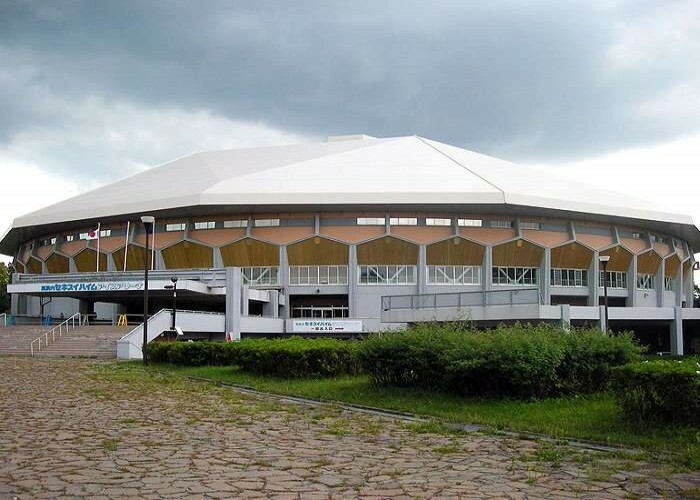 In 1998, the Volleyball Men's World Championship was hosted by the arena. 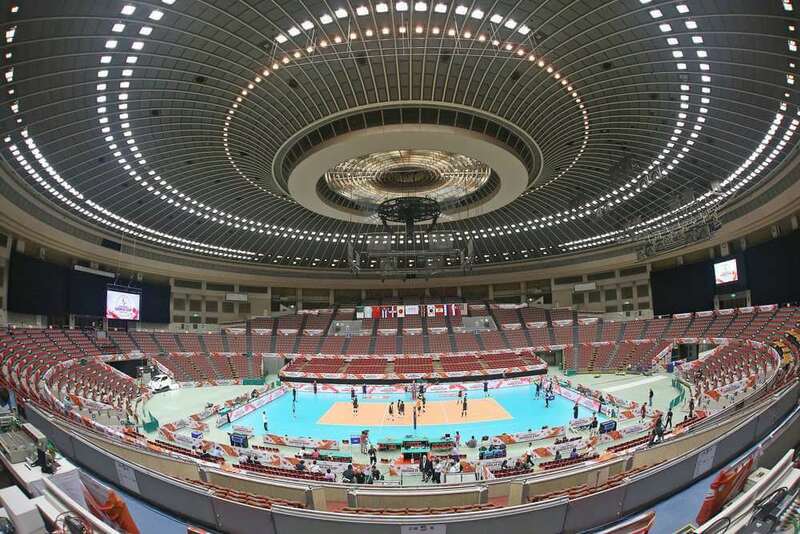 The venue has been selected to host significant matches of the Rugby World Cup of 2019.